Chronic kidney disease (CKD) is a common disease, affecting about 10% of the general population. The genetic component about CKD incidence in Asian population is not well known. The aim of the study is to find the genetic loci associated with incident CKD and to figure out the effect of genetic variation on the development of CKD. We conducted a genome-wide association (GWA) study regarding the development of CKD based on two population-based cohorts of Korean Genome Epidemiology Study. 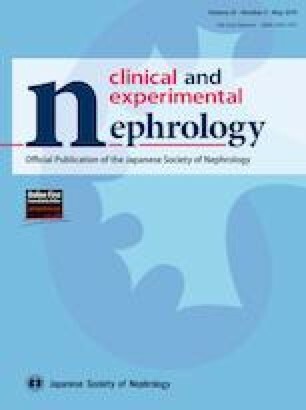 3617 Koreans from two different cohorts, aged 40–49 years without CKD at initial visit, were included in our analysis. We used 2510 individuals in Ansan as the discovery set and another 1107 individuals from Ansung as the replication set. At baseline, members of both cohorts provided information on creatinine, and DNA samples were collected for genotyping. Single nucleotide polymorphisms that surpassed a significance threshold of P < 5 × 10−3 were selected. 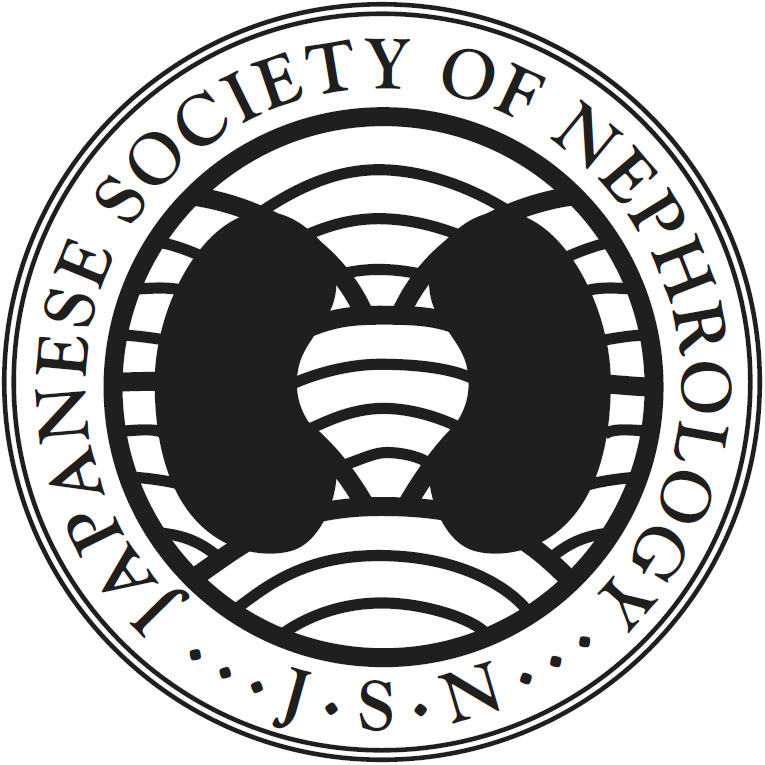 A total of 281 among 3617 developed CKD during the follow-up period. Incident CKD group was older (P < 0.001), included more female (P < 0.001), and had more hypertension and diabetes (P < 0.001). We identified 12 SNPs that are associated with incident CKD in the GWA study and made genetic risk score using these SNPs. In multiple Cox regression analysis, genetic risk score was still a significant associated factor (HR 1.311, CI 1.201, 1.431, P < 0.001). We identified several loci highly associated with incident CKD. The findings suggest the need for further investigations on the genetic propensity for incident CKD. The online version of this article ( https://doi.org/10.1007/s10157-019-01731-8) contains supplementary material, which is available to authorized users. Sohyun Yun and Miyeun Han have equally contributed to this work. Authors thank the National Biobank of Korea, the Centers for Disease Control and Prevention, Republic of Korea (4845-301, 4851-302 and -307) for sharing the bioresources. And this research was supported by the Bio and Medical Technology Development Program of the National Research Foundation (NRF) funded by the Ministry of Science & ICT (2017M3A9E4044649). All procedures performed in studies involving human participants were in accordance with the ethical standards of the institutional and/or national research committee at which the studies were conducted (IRB approval number KBP-2016-056) and with the 1964 Helsinki declaration and its later amendments or comparable ethical standards. Informed consent was waived because the present study analyzed a deidentified dataset extracted from an established cohort study. Pan-omic analysis DataBase. http://padb.org. Accessed 10 Jan 2019. Harmonizome. http://amp.pharm.mssm.edu/Harmonizome/dataset/GWASdb+SNP-Disease+Associations. Accessed 10 Jan 2019. CKDGEN Meta-Analysis Data. https://fox.nhlbi.nih.gov/CKDGen/. Accessed 10 Jan 2019.